A MATTER OF DISTANCE with a personal rework of the mighty JEAN MICHELLE JAAR. following his own feelings, has worked on the drums and the arped syths. Τhe lead the pad are just stunning and there no need to touch a masterpiece..!!! - Track? !D. 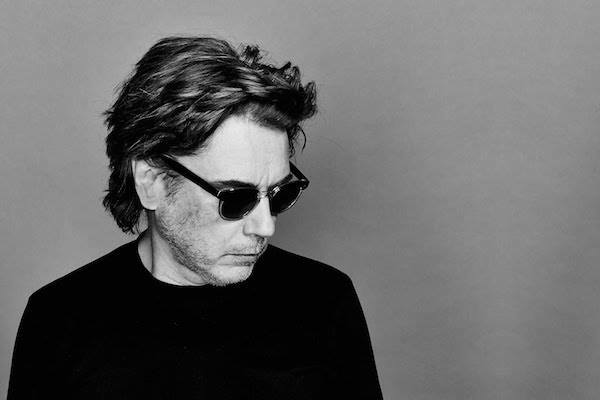 Home » & More » A Matter of Distance » Electronic » Jean Michel Jarre » A MATTER OF DISTANCE with a personal rework of the mighty JEAN MICHELLE JAAR. following his own feelings, has worked on the drums and the arped syths. Τhe lead the pad are just stunning and there no need to touch a masterpiece..!!! A MATTER OF DISTANCE with a personal rework of the mighty JEAN MICHELLE JAAR. following his own feelings, has worked on the drums and the arped syths. Τhe lead the pad are just stunning and there no need to touch a masterpiece..!!! A MATTER OF DISTANCE with a personal rework of the mighty JEAN MICHELLE JAAR. following his own feelings, has worked on the drums and the arped syths. Τhe lead the pad are just stunning and there no need to touch a masterpiece..!! !